This attractive bouquet is sure to make her smile. 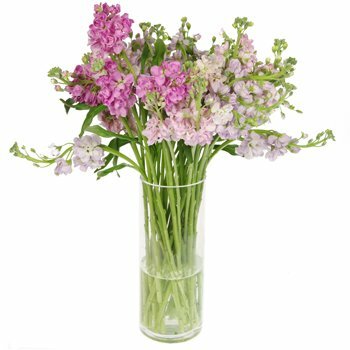 A cloud of charming pink and white clusters is presented with simple long stems in a classic vase. Give her a piece of spring with the Pastel Cloud Bouquet, perfect for birthdays, as a Thank You, or for Mother's Day.